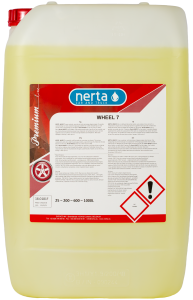 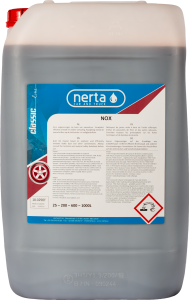 NERTA WHEELSHINE SUPER is a very concentrated alkaline wheel cleaner. 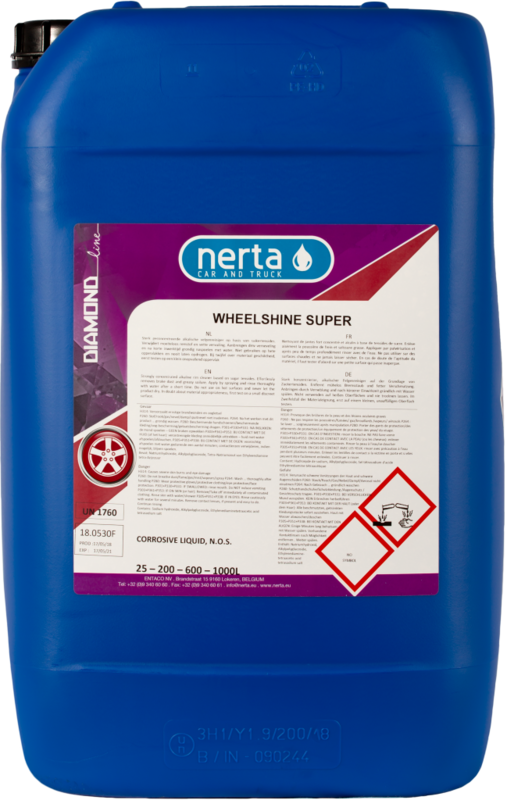 WHEELSHINE SUPER is a very high concentrated wheel cleaner, that removes brake dust and other dirt in a fast and effective way. Spray on and rinse off.  No brushing needed. 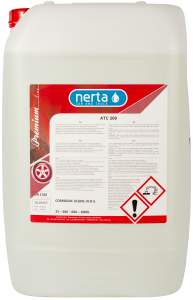 Clean wheels with Nerta WHEELSHINE SUPER!